Below are the results of the survey conducted from 12/2/14-2/16/15 regarding possible uses for the drone that the San Jose Police Department acquired from the Department of Homeland Security. 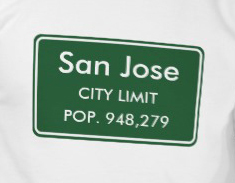 Results of the survey will be provided to the Neighborhoods Commission of the City of San Jose, the San Jose City Manager’s Office and the San Jose City Council and the Board of Supervisors of Santa Clara County. The Neighborhoods Commission will consider a recommendation at their next meeting on at 630 p.m. on Wednesday, March 11, 2015, at City Hall. 1. Should the San Jose Police Department use a drone? 2. Should the San Jose Police Department use the drone for bomb threat situations? 4. Should the San Jose Police Department use the drone to monitor protests or mass demonstrations? 5. Should the San Jose Police Department use the drone for surveillance purposes? More information: At the San Jose Neighborhoods Commission meeting on November 12, 2014, the San Jose Police Department requested public input regarding possible uses for the drone it acquired from the Department of Homeland Security. 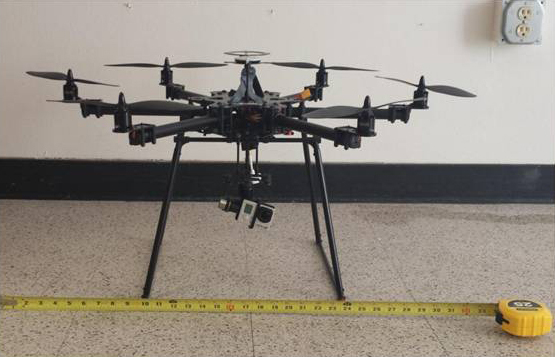 The drone, a Century NEO 660 Hex-Rotor, includes a “GoPro” camera for aerial video footage. The Police Department and/or the public noted possible uses that could be considered and other possible uses that should be prohibited. The questions below include those uses and you may also indicate other uses. The image of the drone the Police Department presented is above.